Audien is an artist with a highly diverse type of sound. He will release an amazingly beautiful uplifting trance song like “Wayfarer”, then transition to a harder hitting gritty electro track like “Sup”. I admire his ability to transition from genre to genre while still making killer tracks. This time he has released a new track titled “Elysium”. 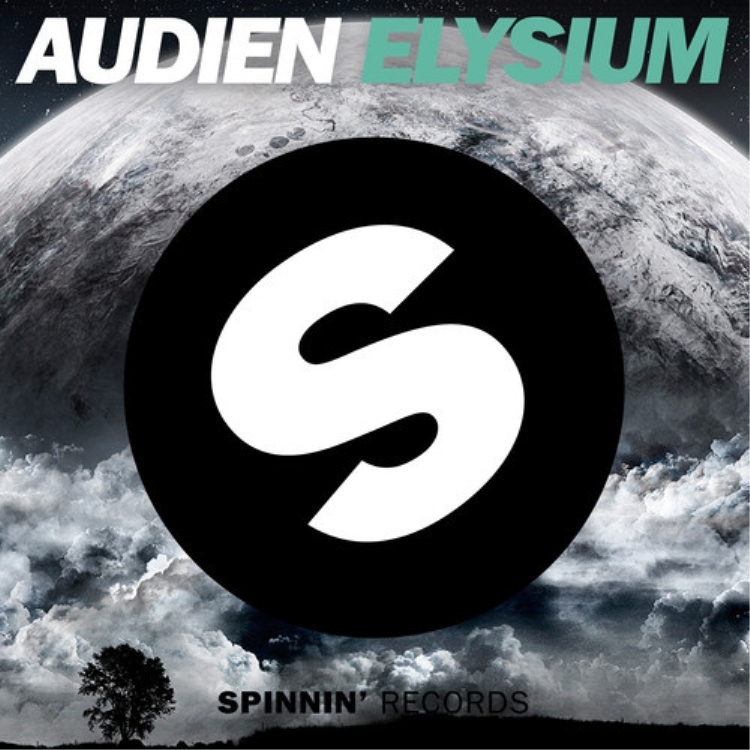 Elysium follows that big room trend which seems like every artist is going towards nowadays however, Audien has done it right. He incorporates that signature Audien sound in the break for a bit before it gets to its electrifying drop. The drop is a catchy big room type of drop that will definitely get stuck in your head. Overall the track is a great mix of Audien’s style. It is a grand example of how different Audien is as an artist. Listen to the track and take your mind to Elysium!